Wilsonville is a city primarily in Clackamas County, Oregon, United States. A portion of the northern section of the city is in Washington County. It was founded as Boones Landing because of the Boones Ferry which crossed the Willamette River at the location; the community became Wilsonville in 1880. The city was incorporated in 1969 with a population of approximately 1,000. The population was 13,991 at the 2000 census, and grew to 19,509 as of 2010. Slightly more than 90% of residents at the 2000 census were white, with Hispanics comprising the largest minority group. 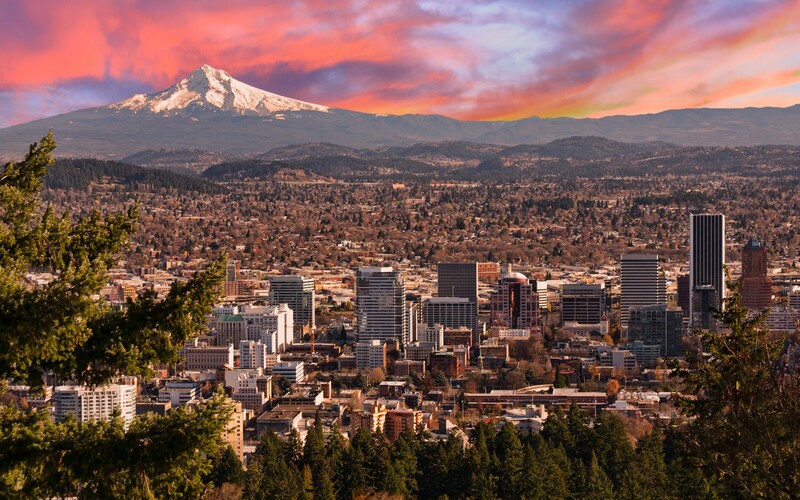 Located within the Portland metropolitan area, the city also includes the planned community of Charbonneau on the south side of the river. The city is bisected by Interstate 5 and includes I-5's Boone Bridge over the Willamette. Public transportation is provided by the city's South Metro Area Regional Transit, which includes Wilsonville Station on the Westside Express Service operated by TriMet. Students in public schools attend schools in the West Linn-Wilsonville and Canby school districts, including the only traditional high school, Wilsonville High School. Clackamas Community College and Pioneer Pacific College both have campuses in the city. Wilsonville has a council-manager form of government and operates its own library, public works, and parks department. Fire and police protection are contracted out to other regional government agencies. The city is home to several technology companies including Mentor Graphics, along with Stream Global Services, the largest employer in the city. Wilsonville contains many distribution and manufacturing buildings adjacent to Interstate 5 such as regional distribution facilities for Coca Cola and Rite Aid. Retail centers include Argyle Square on the north and the Town Center Shopping Center to the south. Media in Wilsonville consists of the Portland area broadcast stations, regional newspapers, and the local Wilsonville Spokesman newspaper. 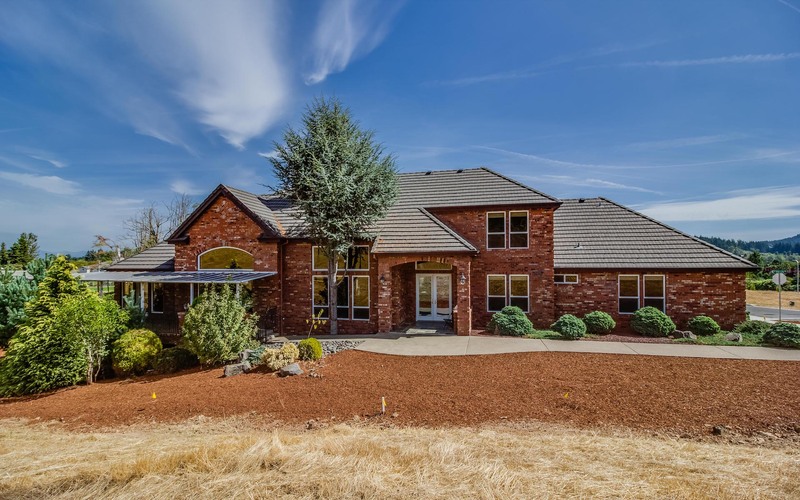 Wilsonville is located on the southern edge of the Portland metropolitan area sitting at an elevation of 154 feet above sea level. Primarily in the southwestern part of Clackamas County, the northern section is in Washington County. It is located on the north side of the Willamette River around where Alphonse Boone established the Boones Ferry. Neighboring cities are Tualatin on the north, Sherwood to the northwest, and Canby and Aurora to the southeast. Newberg in Yamhill County is approximately 14 miles west along Wilsonville Road. The Willamette separates the majority of the city from Charbonneau, a planned community and neighborhood within the city limits, on the south Media in Wilsonville consists of the 28 radio stations and 7 television stations broadcast in the Portland media market, regional newspapers such as The Oregonian, and the local paper, the Wilsonville Spokesman. The Spokesman is published once a week on Wednesdays and has a circulation of 3,176. There is a single movie theater operated by Regal Cinemas, which contains nine screens. The theater opened in 1996 and featured the first stadium style seating in the Northwest. Wilsonville Public Library, founded in 1982, is a member of Library Information Network of Clackamas Countyand had an annual circulation of 493,000 in 2006 to 2007. The library is located adjacent to Wilsonville Memorial Park, the largest and oldest of the city's 12 parks. Memorial Park includes a water feature, athletic fields, and the Stein-Boozier Barn used as meeting space, among other amenities. Town Center Park also has a water feature along with a visitor's center operated by the Clackamas County and the Oregon Korean War Memorial. Other parks in the city are River Fox Park, Park at Merryfield, Montebello Park, Hathaway Park, Courtside Park, Tranquil Park, Willamette River Water Treatment Plant Park, Willow Creek/Landover Park, Canyon Creek Park, and Boones Ferry Park located on the Willamette River at the landing for the defunct Boones Ferry. The Wilsonville Community Center holds classes and community programs as well as community meeting space. Wilsonville holds an annual arts fair each May called the Wilsonville Festival of Arts. Another annual event, Wilsonville Celebration Days, started in 2000 and replaced Boones Ferry Days. A farmers' market started in 2009 at the Villebois development, held on Thursdays from May into October. Charbonneau Golf Club is the only golf course in the city, with Langdon Farms and Sandelie just to the south and east respectively. Wilsonville also is along the Willamette Greenway series of open spaces and trails. Wilsonville is the setting for the 2008 film Wendy and Lucy. Most of Wilsonville is in the West Linn-Wilsonville School District (WLWSD), however those portions south of the Willamette River are within the Canby School District. Areas just to the west lie within the Sherwood School District. Lowrie Primary, Boeckman Creek and Boones Ferry primary schools serve K-5 students from Wilsonville in WLWSD. Students in grades 6–8 attend Inza R. Wood Middle School, and high school students attend Wilsonville High School or the Arts and Technology High School (ArtTech). Neither the Canby or Sherwood districts operate schools within Wilsonville. The city is also in the Clackamas Community College District and has a satellite campus on Town Center Loop. Opened in 1992, the campus was originally known as the Oregon Advanced Technology Center. The private, for profit Pioneer Pacific College operates a campus, their main campus, in the city along Interstate 5 near the Boeckman Road overpass. Boeckman Creek Primary School opened in 1990 and has 649 students, with a mascot of the Bobcats. Boones Ferry replaced the old Wilsonville Primary School in 2001, its 809 students make it the largest primary school in the district, and are known as the Dragonflies. Wood Middle School opened in 1980 and has 699 students, known as the Wolverines. Wilsonville High has been the home of the Wildcats since the 1,002-student school opened in 1995.The ArtTech charter high school has 85 students, and opened in 2005. 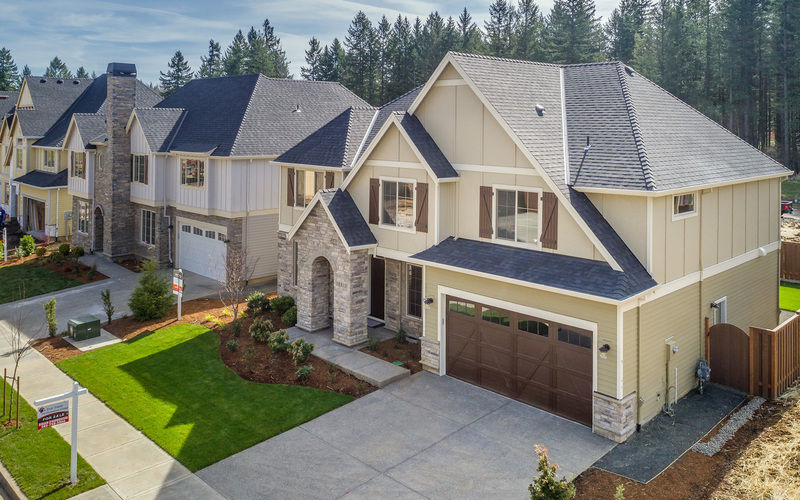 Brian has helped thousands of families buy and sell property in Clackamas County and he’s responsible for much of the commercial and residential land development in the area.